Will Timothée Chalamet be in the Call Me By Your Name sequel? 22. 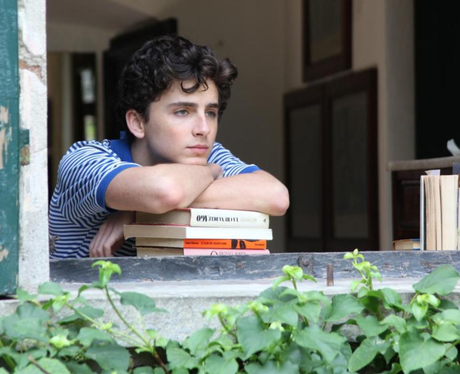 Will Timothée Chalamet be in the Call Me By Your Name sequel? Call Me By Your Name director Luca Guadagnino has confirmed that there will be a sequel, adapted from the section of the novel of the same name that wasn't used in the first film. In the book (*spoilers alert*) Elio and Oliver meet up again in America a few years later. It's highly unlikely that Guadagnino, or the studio, would commit to making a follow up without the two main stars onboard, however Timothée's appearance has not yet been confirmed.